 JACSO Hair Salon offers hair and makeup services in the south eastern suburbs of Melbourne. Contact us! 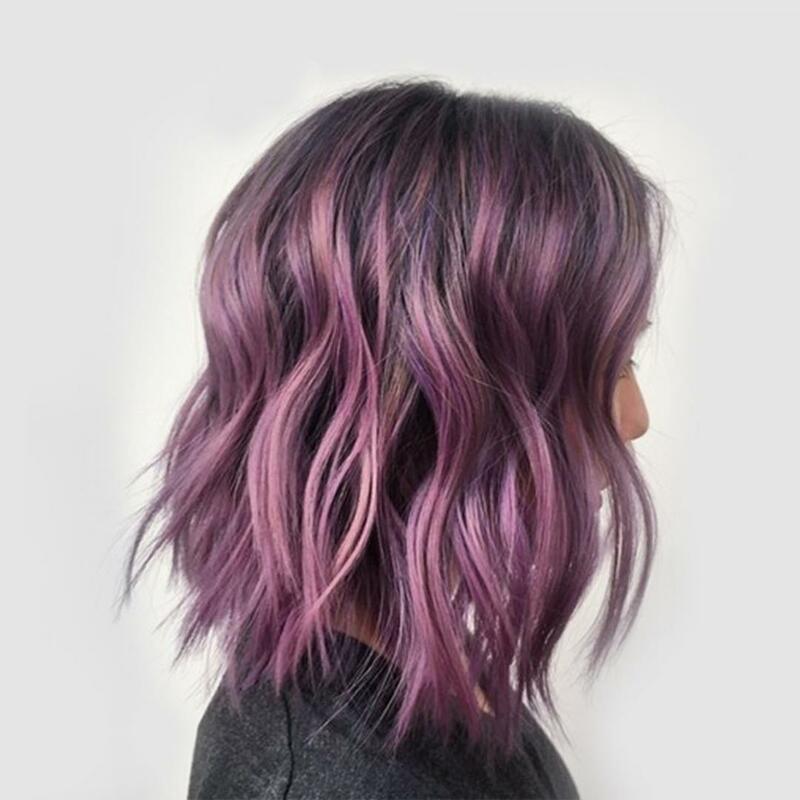 Here at JACSO Hair Salon, we offer a wide variety of hair services including styling, colouring, highlights/lowlights, extensions, braiding and much more. Just give us a call, let us know what you need, and we'll see what we can do for you. 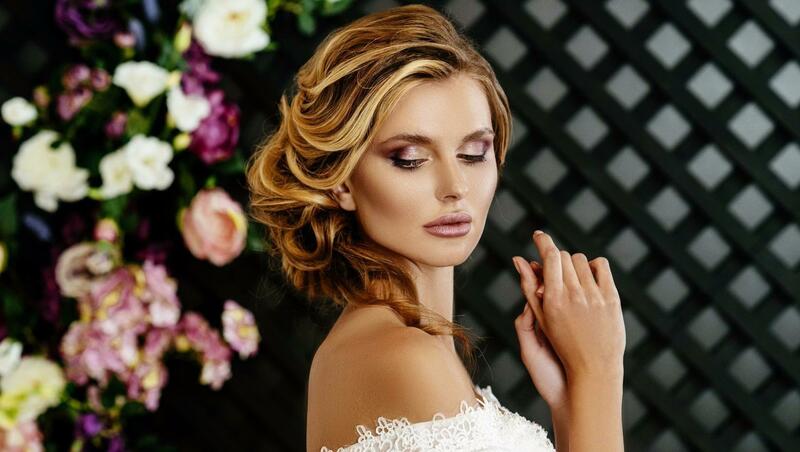 Our hairstylists remain up to date on the latest styles and designs emerging in the makeup industry, so you can be confident that we'll be able to create a stunning look that matches your preferences and personality. At JASCO Hair Salon, our beauticians are experts in waxing, massages, nail care and makeup. Additionally, if you would prefer to enjoy our makeup services in the comfort of your own home, we also provide professional makeup services. You can trust us to deliver a beautiful and flawless look for any special occasion. Book your appointment today, we serve the south eastern suburbs of Melbourne! Our makeup services include manicures, waxing, spray tans, nail care, hydrating facials and more.